The new gym at the Estate Club – One of the best amenities any real estate development can offer is a workout facility, and Gainey Ranch now has one of the best! Newly enlarged and totally remodeled, this gym has it all including brand new aerobic equipment, new weight machines, free weights, and a floor exercise room. 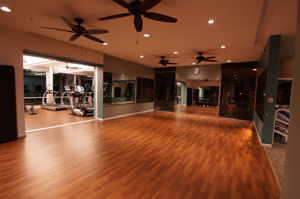 Located in the heart of the community at the Gainey Ranch Estate Club, residents now have the full time use of this state-of-the-art workout facility. 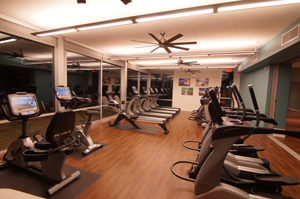 Ellipticals, treadmills, bikes, and rowing machines are all included in the new aerobic equipment. The mornings are filled with floor exercise classes including stretch, arms, abs, aerobic dance and a one hour combo class by Sierra that I promise will leave you exhausted! 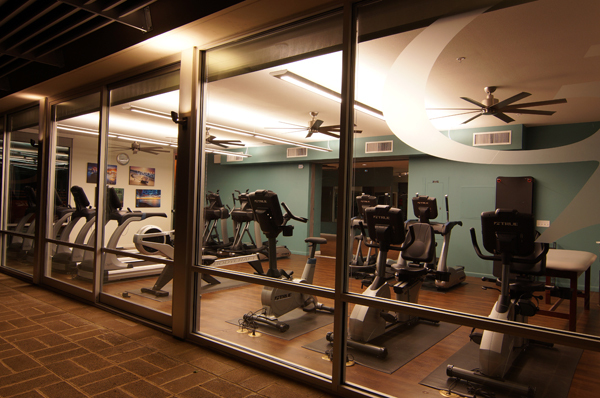 But if you do still have some energy left, move into the weight room and buff up a bit with the all-new weight machines and free weights. 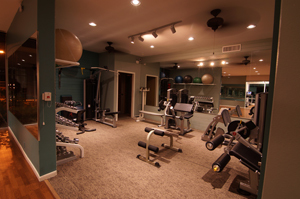 All these gym amenities are included with your home ownership at Gainey Ranch.